Zoe is part of the Partnerships team at the DO School involved with forging meaningful partnerships with organisations and companies that result in positive social impact. 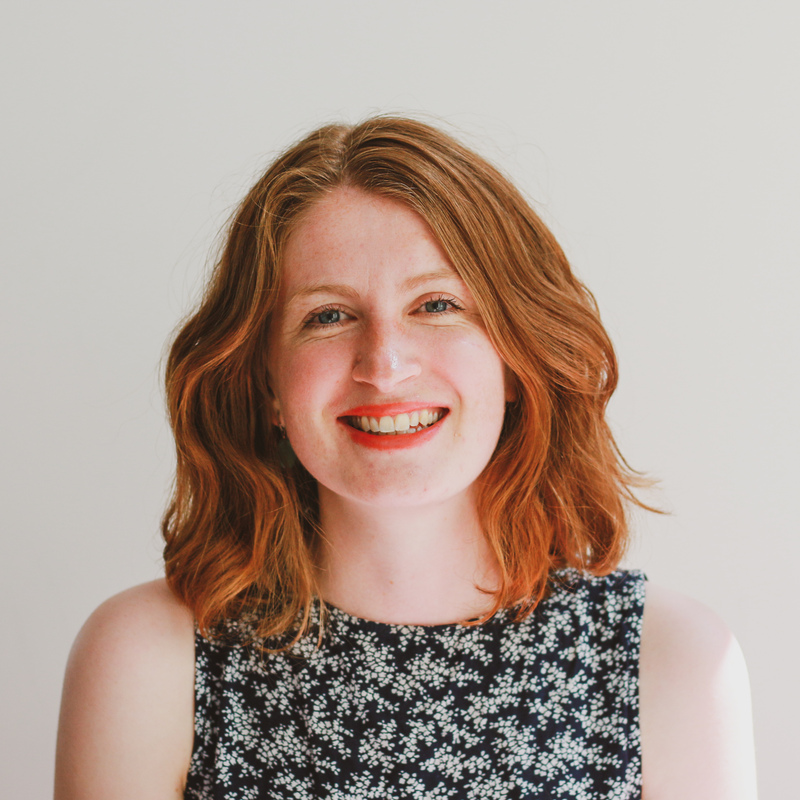 Before joining the DO School, Zoe worked in Business Development at Freshworks, a customer engagement software company where she was responsible for sales development for the Nordic and Irish markets. Prior, she was based in Dublin and worked as Senior Research Associate at Gerson Lehrman Group, a platform for professional learning. She paired top professionals and thought leaders across various industries for unique learning engagements helping them to share expertise and learn. After graduating from university, Zoe spent 3 months in Kolkata, India, volunteering as a teaching assistant with the Irish NGO Suas. In her free time, she enjoys playing the flute, doing yoga, volunteering and exploring hidden gems in Berlin.